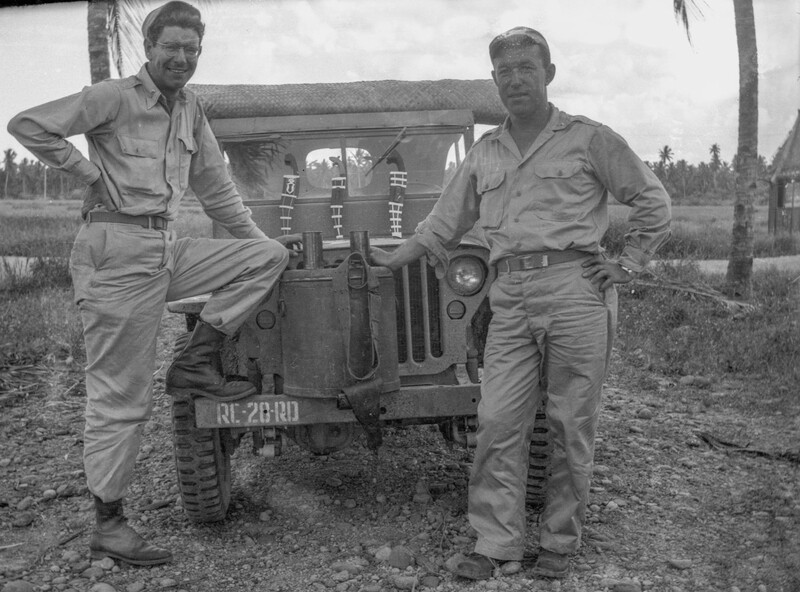 Which US Army was in the Philippines immediately after World War II? My father was in the Philippines from end of Sep 1945 through March 1946. I have some photographs of his from that time period. Would love to post them somewhere to see if anyone recognizes the other people, as none of these are labelled. I only saw them after Dad died, as he had the negatives curled up in a canister. The photo below is Mark Caton on the left and an unknown soldier on the right. 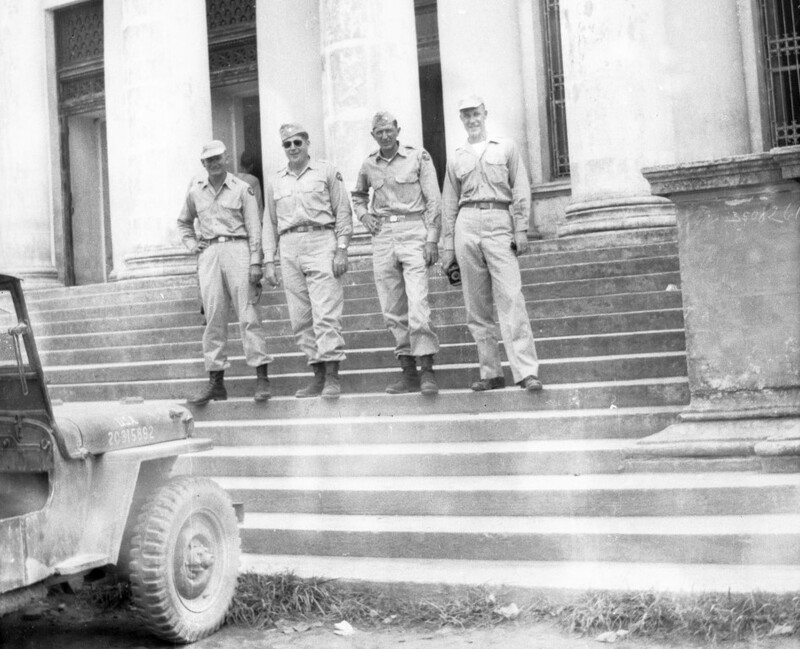 Re: Which US Army was in the Philippines immediately after World War II? Listings of the Army Forces, Pacific units stationed in the Philippines from 5 September 1945 to 8 March 1946 are available via station lists. The Records of the Adjutant General's Office, 1917- (Record Group 407) include Station Lists for World War II and immediately afterwards. The lists are arranged by army or command (such as Army Forces, Pacific) and thereunder by date. The lists are generally monthly or biweekly. Each list is arranged by type of unit and thereunder in order by unit name or number. The nearest town is listed for each unit. For access to or copies of these lists, please contact the National Archives at College Park - Textual Reference (RDT2) via email at archives2reference@nara.gov.